Through five subsequent albums and a furious touring schedule, the band won the hearts and minds of pop aficionados from coast to coast. They’ve made several buzzed-about appearances at the annual International Pop Overthrow festivals in Los Angeles and New York. They’ve also released three Christmas songs (one co-written with Jeffrey Gaines) and have recorded material appearing on numerous compilation and tribute CDs, including the widely-publicized “Coming Up!” tribute to the music of Paul McCartney. In 2016, the band served as an opening act during McCartney’s 2016 concert at Busch Stadium in St. Louis. In March of 2012, the first single from Suckers, "Rock 'n' Roll Suicide" was named "Coolest Song in the World" by Little Steven's Underground Garage, and the song subsequently won the year-end voting poll for "Coolest Song in the World" for 2012. In February of 2014, “About the Weekend” from Youngstown Tune-Up also became “Coolest Song in the World” and came in third in end of the year voting. In January of 2019 the band achieved the hat-trick with the single “Brooklyn” earning the Coolest Song title. “Brooklyn” was released in March of 2019 along with “DOA” as part of a double A-side single on Wicked Cool Records. 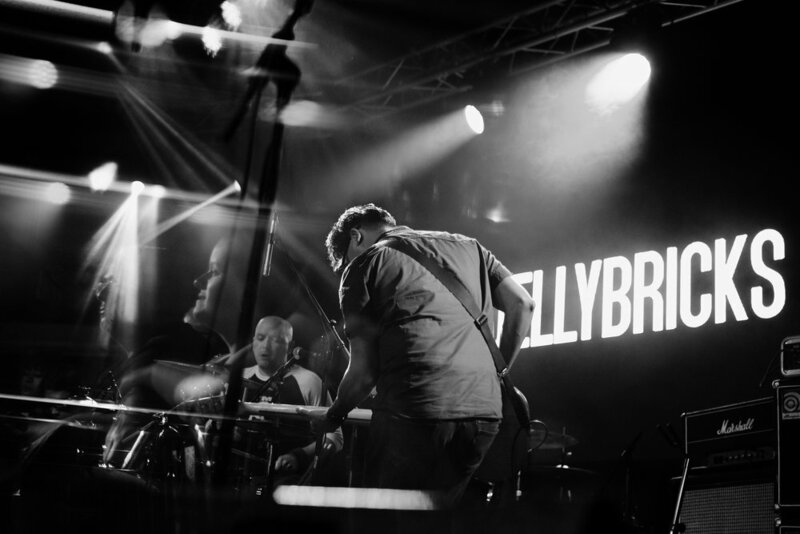 The Jellybricks are currently completing their seventh as-yet-untitled studio album, to be released later in 2019.